A new study provides further understanding into the tides of public opinion around Canadian food, how it’s grown, and the relationship consumers want with farmers and those that process their food. 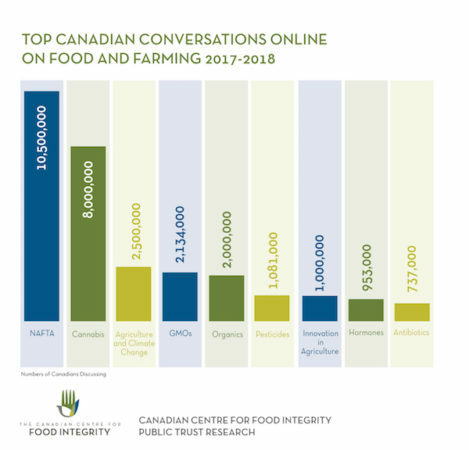 Public Opinion: a study of Canadian conversations online on food and farming led by the Canadian Centre for Food Integrity (CCFI), uncovered how food, farming and a handful of hot button issues capture national interest in millions of natural conversations online. 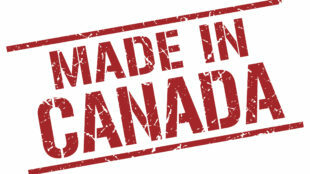 The issues Canadians are most engaged with include climate change and the links to food production, organic foods, and discussions on genetically modified organisms (GMOs). Surprisingly, for the most part, millennials and boomers were found to be similarly aligned in their views on food issues based on their online conversations. This is not the case in CCFI’s more traditional quantitative research where age is a significant segment divider when people are asked questions to answer. 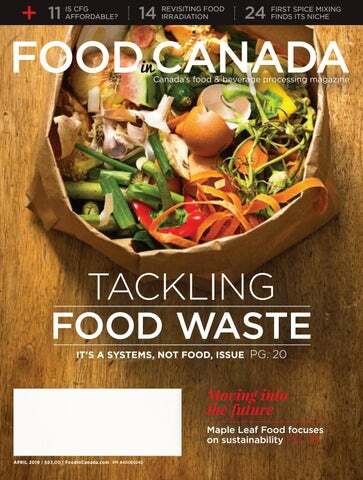 The study also identified opportunities for players in the Canadian food system to join the millions of conversations online around key topics such as cost of food and climate change. For example, almost half of the two million conversations around GMOs over the two-year span happened during November, 2018. 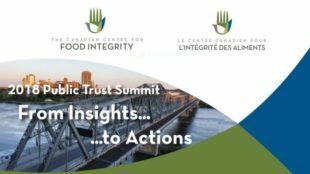 Canada’s food system stakeholders need to be aware of these conversations taking place and join them to share their viewpoints and build further relationships with consumers. 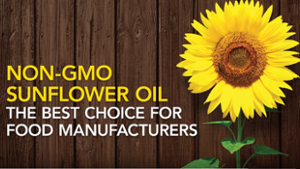 The topics researched within the study covered farm practices and food production in general, and timely issues including GMOs, hormones, antibiotics, and pesticides. As found in previous CCFI research, Canadians most commonly associated farmers with all the key topics studied; more so than any other food system stakeholders. For example, when it came to antibiotics, 55 per cent associated farmers with this topic, followed by scientists at 23 per cent, restaurants at five per cent, and food companies at only one per cent. The Canadian Centre for Food Integrity (CCFI) study measured the discussions related to food and farming of 254,900 Canadians for 24 months on social media, from January 2017 to January 2019. The study assessed many social platforms including Facebook, Twitter, and Reddit using a proprietary artificial intelligence tool to analyze public social media, with no personalized data attached to the findings. Initial findings were released at the Food Fear Factor Forum hosted by CCFI in conjunction with Canada’s Agriculture Day in Ottawa last month.